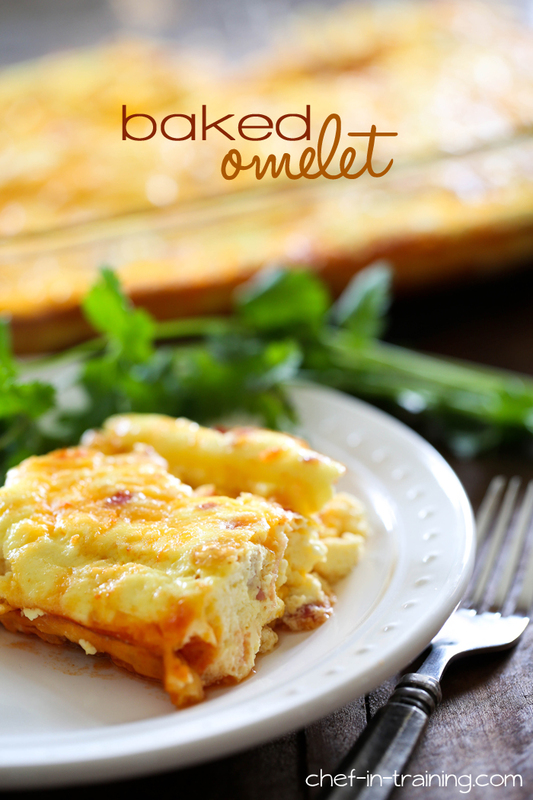 An easy method for cooking an omelet and it feeds a crowd! In a large bowl, whisk together eggs and sour cream until well blended and combined. Spread Picante sauce on the bottom of pan. Sprinkle with 4 oz. Monterey Jack cheese and 4 oz. cheddar cheese. Pour egg mixture on top of the cheese. Sprinkle crumbled and chopped bacon over the top of egg mixture. Bake at 350 degrees F for 35 minutes or until egg is firm in center.